As a self-proclaimed bookworm I love nothing more than hearing about other bookworm’s reading experiences. Lucy Mangan’s memoir is exactly the sort of nostalgia trip I hoped it would be. It was a little self-indulgent in places but if you can’t be self-indulgent in a memoir, when can you be? Her descriptions of the books she read as a child are wonderful and the historical background she gives to the publication of each book was fascinating for the most part (although I’ll admit to skimming one or two books which I myself never read). 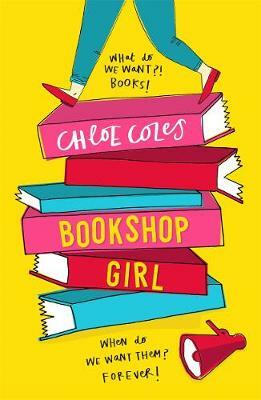 What I loved most about this book was the passion for reading that jumped off the page. I’ve never before read something which so accurately sums up why I love reading, what I feel when I read and how it feels like every book I read as a child became part of my soul. 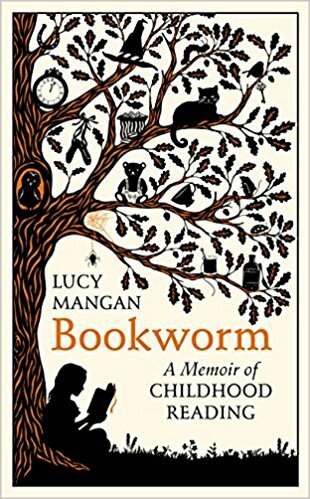 It was an absolute joy to travel through Lucy’s childhood with her and discover that it wasn’t just me ploughing my way through childhood devouring book after book. As I’ve grown up I’ve realised that true bookworms are few and far between. The same people that tell me they love reading balk at the idea I read 100 books a year. Lucy, I feel, would be my ideal friend. The type of friend you could meet up with for coffee but spend most of your time reading in companionable silence, only coming up for air to share a particularly good passage. If you’re anything like me you’ll read “Bookworm” and will want to keep notes so you don’t forget all the books you want to look up after you’ve finished reading. Luckily, a very handy list of all the books discussed is included should you forget which ones you had intended to seek out. Personally there are a few on the list I can’t wait to check out for the first time, many I read as a child and would love to revisit as an adult and more still I look forward to sharing with my daughter in the years to come.